Palm Beach Garage is excited to announce our own automotive detailing shop to our full suite of concierge services. 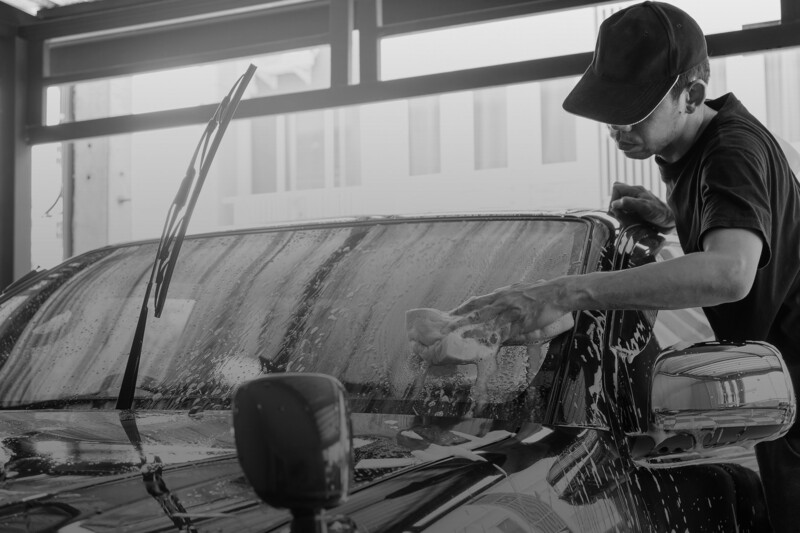 Our clients have already been enjoying our complimentary car wash as part of each repair or maintenance appointment, but now have the option for complete detailing offerings. Enjoy premium hand washing and detailing services that include waxing and interior cleaning solutions. These services are brought to you by Jimmy Sunsur, the newest member of the Palm Beach Garage team. Many of you may know Jimmy from his reputation as Palm Beach Island’s most respected automotive detailer. Jimmy now has a bay at our full-service location, so you can bring in your luxury car for service, repair, restoration, or storage, and schedule a detailing that coincides with your other service. As you can expect from our white glove offerings, we’ll be offering complimentary pickup and delivery of your car for a convenient, top-of-the-line service that Palm Beach Garage clients are accustomed to. Schedule Your Detailing Service Today!